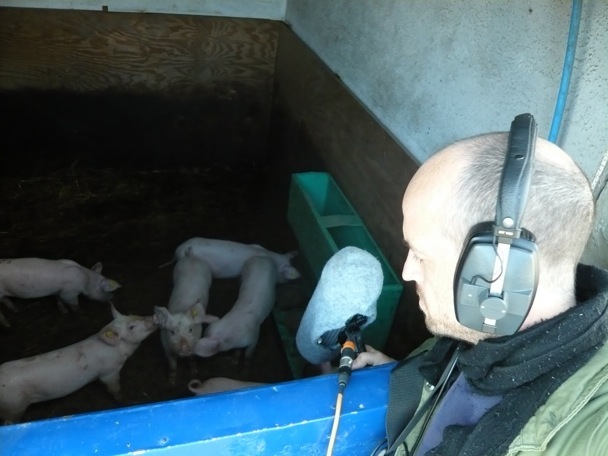 Good stuff lined up tonight for The Upstate Soundscape, including a track from Matthew Herbert‘s new album, Pig One, which is a concept album built around the field recordings that Herbert captured over a 25-week period as he followed a single pig from cradle to grave (so to speak). Can’t really even explain this to you. You’ll just have to tune in. 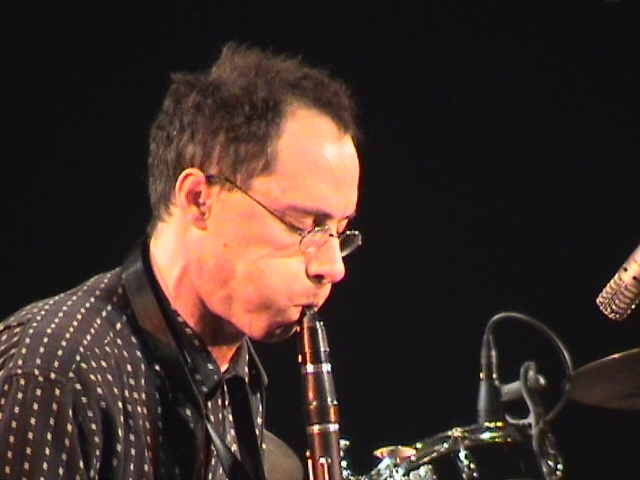 We’ll also preview the Ned Rothenberg performance scheduled to occur this Friday at Hallwall’s by listening to a track from the multi-instrumentalist. Also on tap are new tracks from ambient sculptor Pascal Savy from his album, Liminal, along with a new track from a really cool electronic act, Crewdson. And as usual, there will be plenty of local/regional stuff to hear as well, so make sure to tune in at 10pm to 91.3FM WBNY or steam at WBNY.org. This entry was posted on Wednesday, October 19th, 2011 at 4:45 PM	and tagged with crewdson, hallwalls, matthew herbert, ned rothenberg, pascal savy, pig one and posted in preview. You can follow any responses to this entry through the RSS 2.0 feed.